Sold per metre (price is per metre). Minimum order is 1 metre. This item is also available in 0.1 metre increments after 1 metre (e.g. 1.1 metre, 1.2 metre) - if you wish to order in 0.1 metre increments rather than whole metres please call us on 01827713519 or message us via the 'Ask A Question' button below. Usage: General Domestic Upholstery, Blinds, Curtains, Scatter Cushions etc. The Nordic Wool Collection: The Neiden comes from our Nordic Wool Collection. 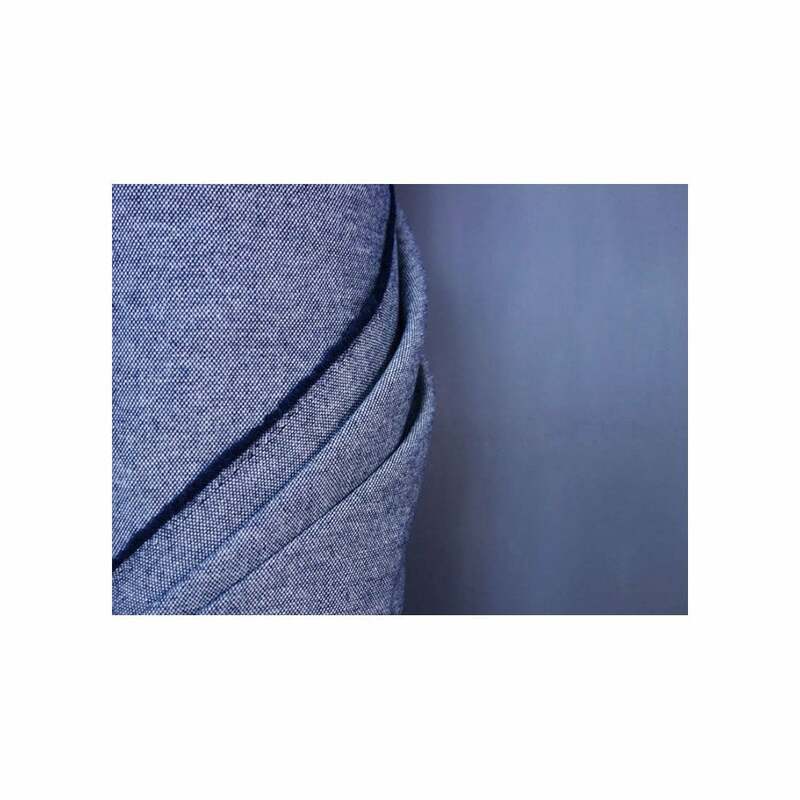 A plain weave wool blend that is British woven using 100% recycled yarn. Available in 5 perfect colourways that sit seamlessly with one another and its sister fabric, the Reisa. The perfect duo of wool blends plains with eco credentials. Available in a palette of natural organic tones to our own signature shades bayberry. Neiden with its parquet two tone feel and Reisa with flecks of greys for a subtle defined finish. This wool blend meeting a wide range of upholstery standards. Wool is naturally easy clean and resistant to staining so perfect for domestic upholstery interiors. This Heavyweight Wool blend has been designed with the modern contemporary upholstered chair in mind. The weft and warp are created as a two tone construction. With this the recycled yarn it can provide a beautiful appearance. The inspiration for the weaving The Nordic collection in such a way with the recycled wool blended yarn is to create a fabric that attempts to be better on the environment. Our fabric designers envisioned a heavyweight and durable fabric collection that had subtle woven patterns in classic muted hues. 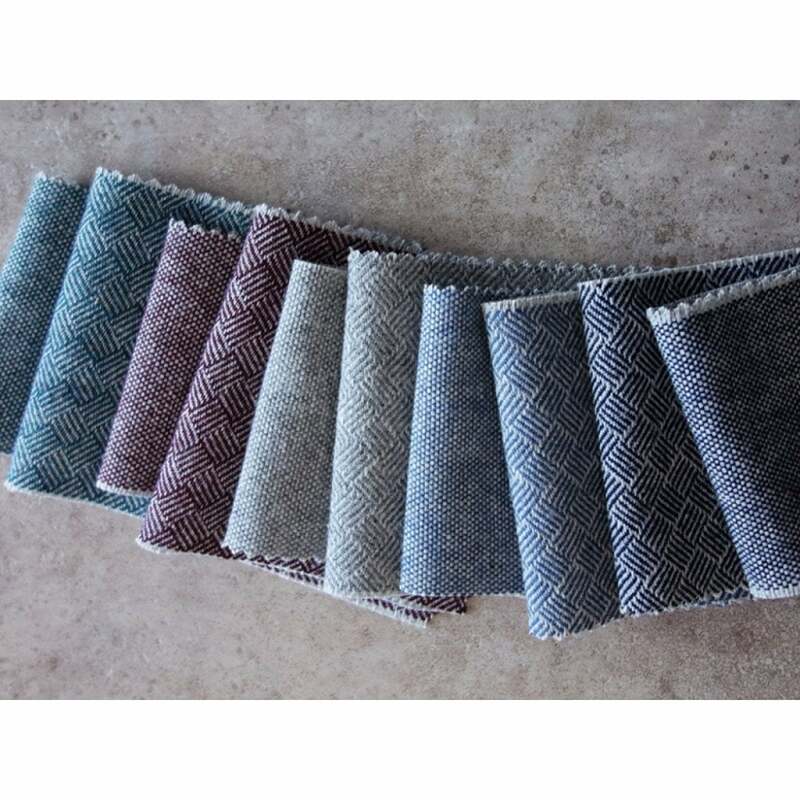 Our designers pictured an array of fabrics with different patterns that effortlessly complemented each other in texture and colour and could be used in perfect partnership with one another to create stylish interiors. Our recycled wool upholstery fabric collection is woven in the Pennines in the heart of rural Yorkshire. 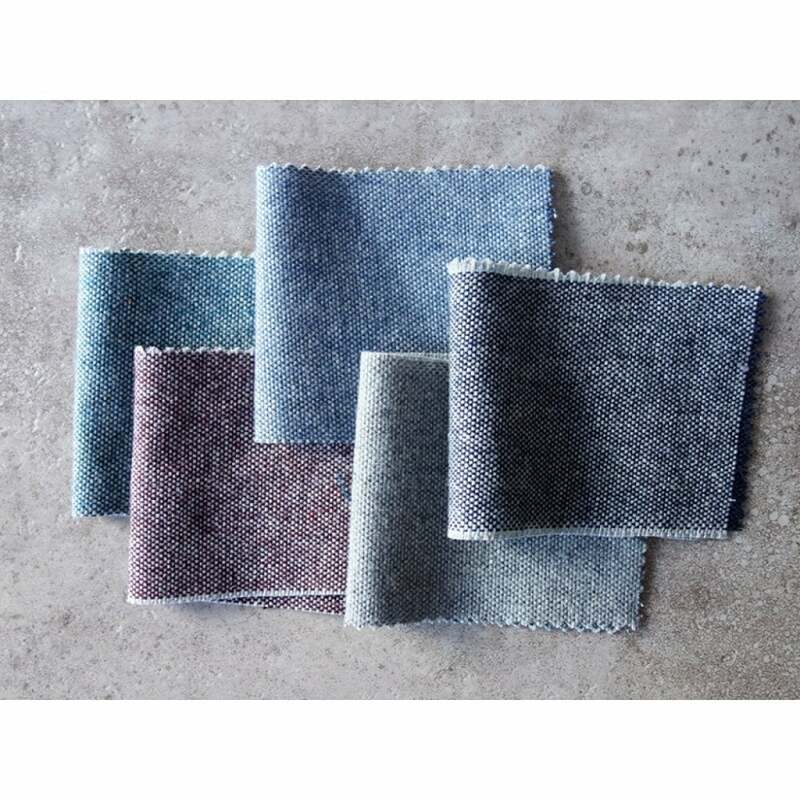 Our British mill ensures that the Reisa and Neiden recycled wool upholstery fabrics are woven to the highest quality providing an incredibly durable fabric for upholstery and curtains.